Draw several parallel lines to mark a size of the car. Draw several parallel lines in the perpendicular plane. Mark front and rear wheels. To mark the bumper in front draw a line going down and then going up at a high angle. 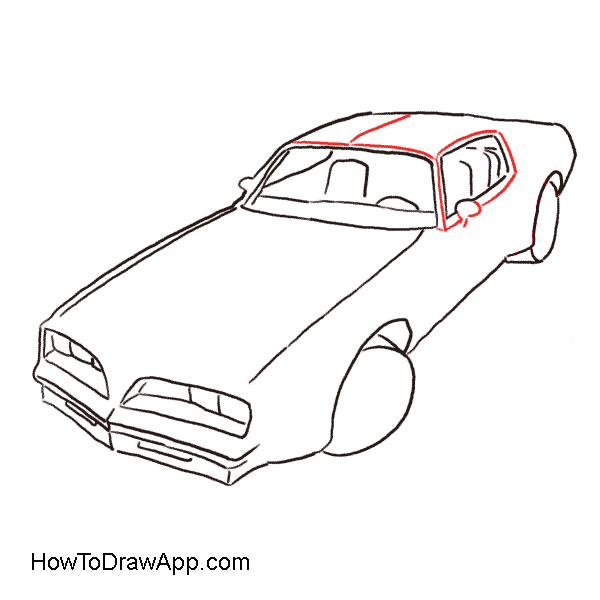 Continue to draw the contours of the car body. 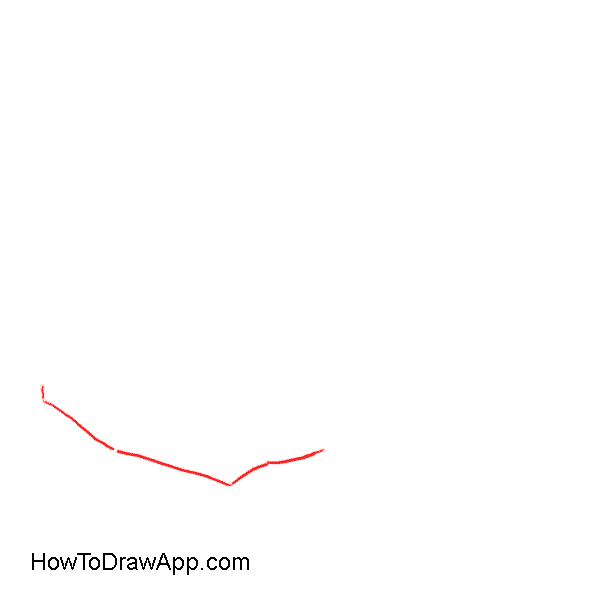 First, draw a vertical line which then goes up at a high angle. 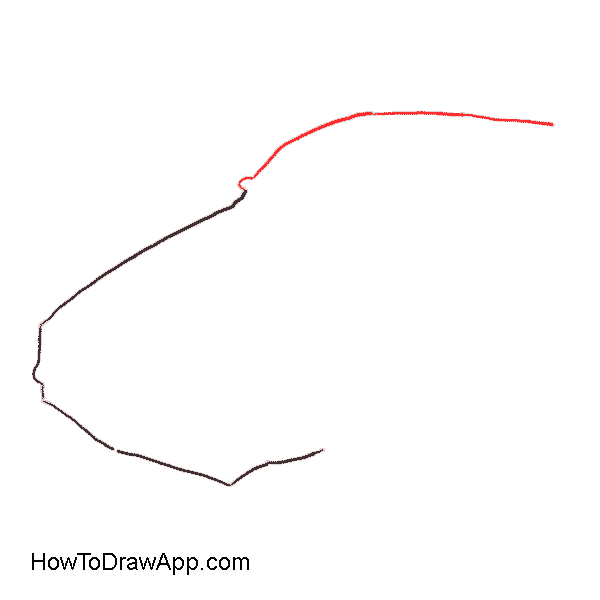 Draw the line of the roof. 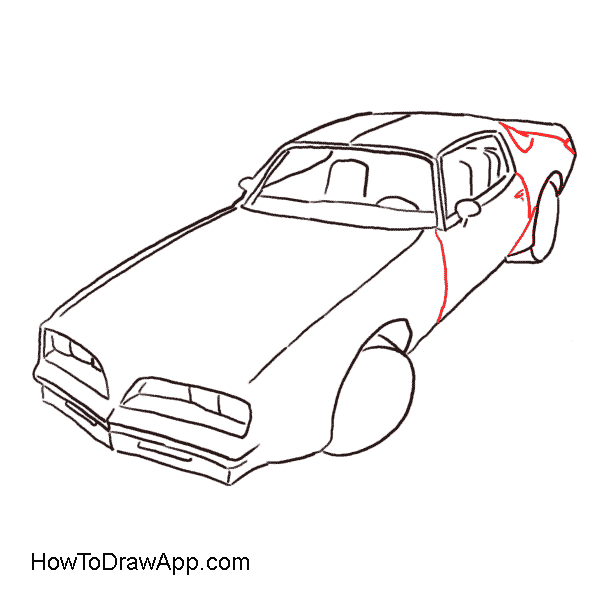 Outline contours of the car body. Draw semi-circle lines to outline wheels and a slanted horizontal line at the bottom that will connect two wheels. Draw bow-shaped lines on the car body for the front wheel. Repeat the same for the second wheel. Draw a windscreen and a side glass window of the pontiac. Mark the front headlights of the car. 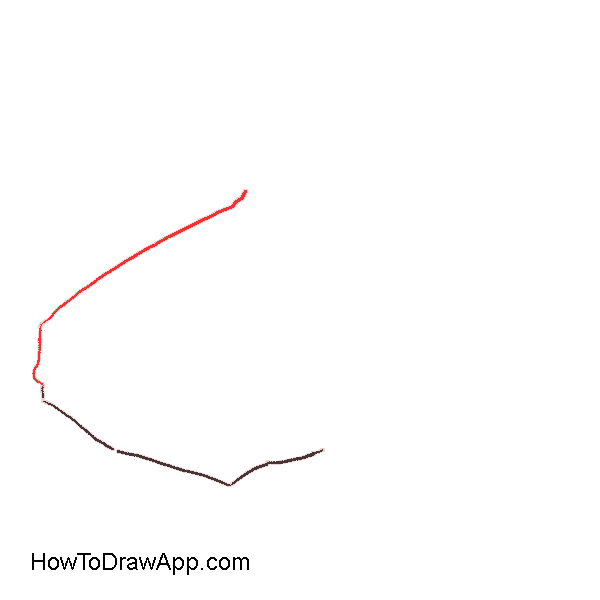 Add some more lines to outline details. 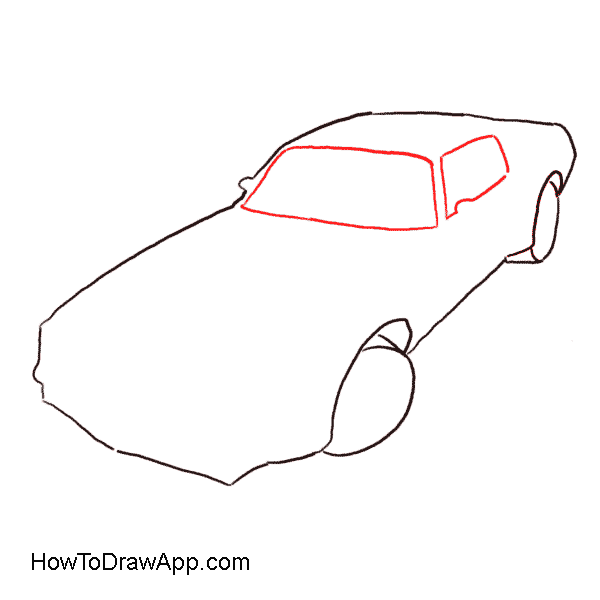 Draw two almost parallel lines to separate the hood of the car. Draw the interior design of the pontiac. 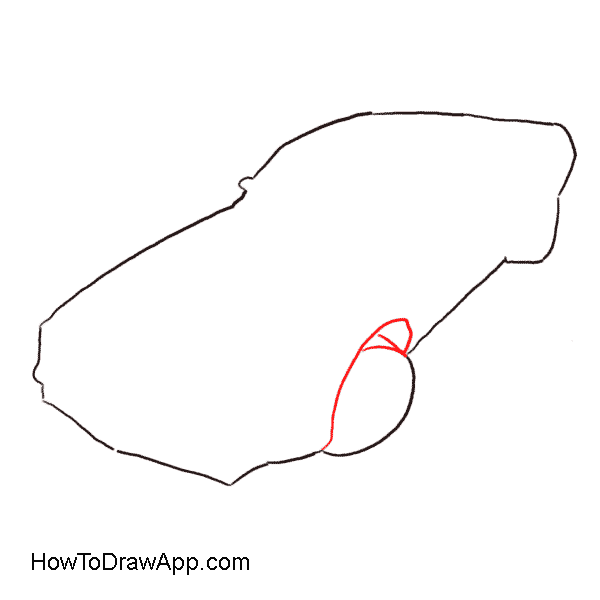 Divide the roof into two parts with a line. 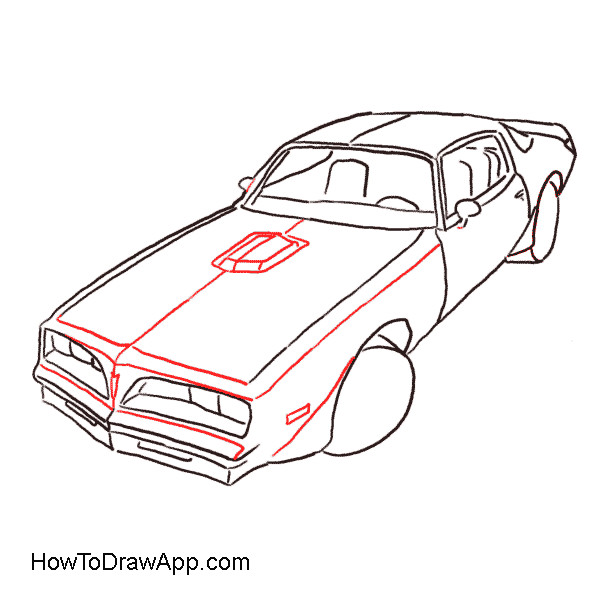 Outline the side-glass window and draw a rear view mirror. Mark the car door and trunk of the car. 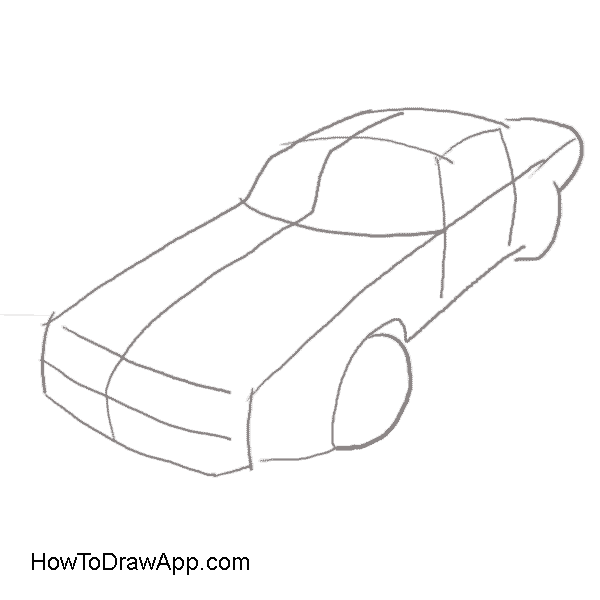 Draw several lines on the hood to add more details. Draw a pattern on the wheel disk of the car. Mark the same pattern on another wheel disk of the pontiac. 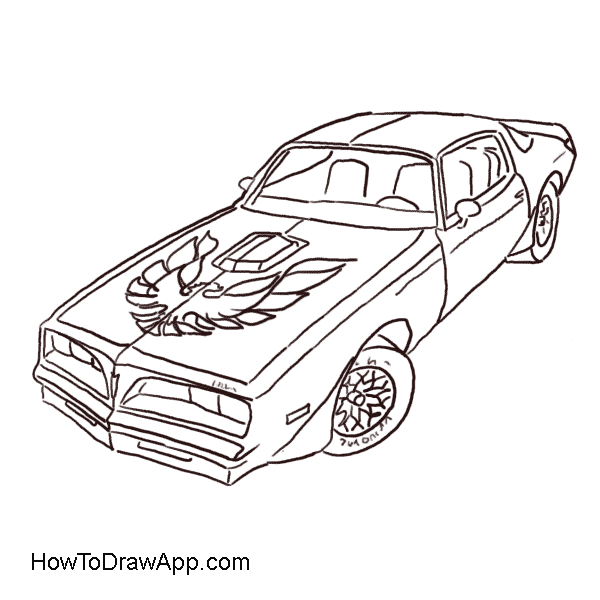 Draw the hood badge on the hood of the pontiac. It is a well-known firebird. 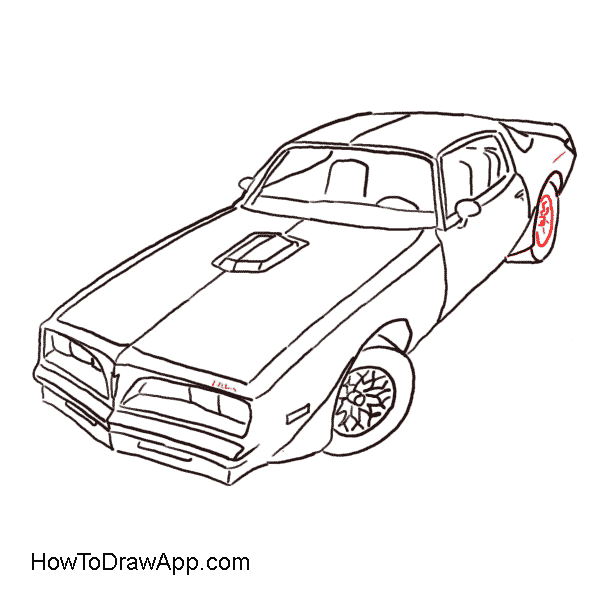 Your pontiac firebird is almost ready. 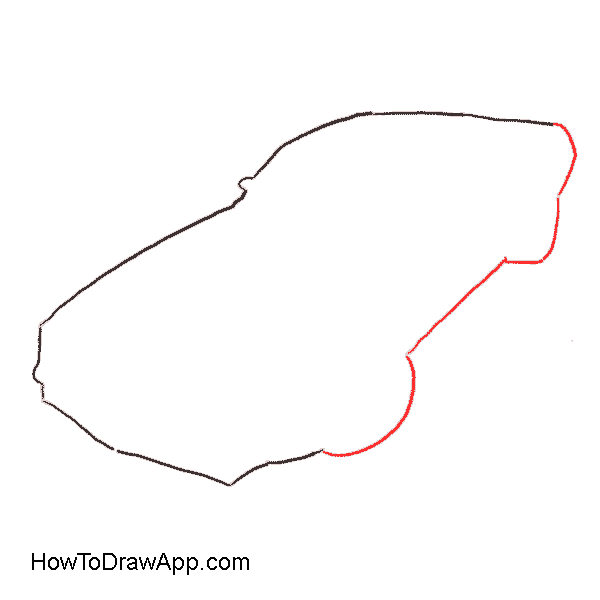 Now you can paint it. 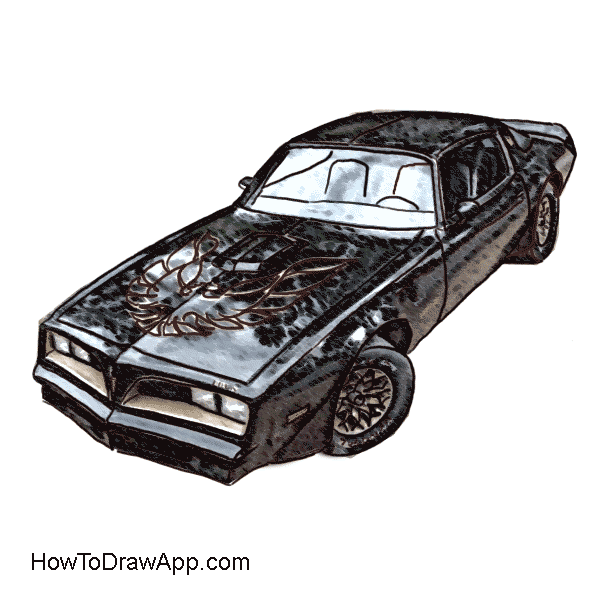 Paint the car in metallic colors: black, silver, gray.